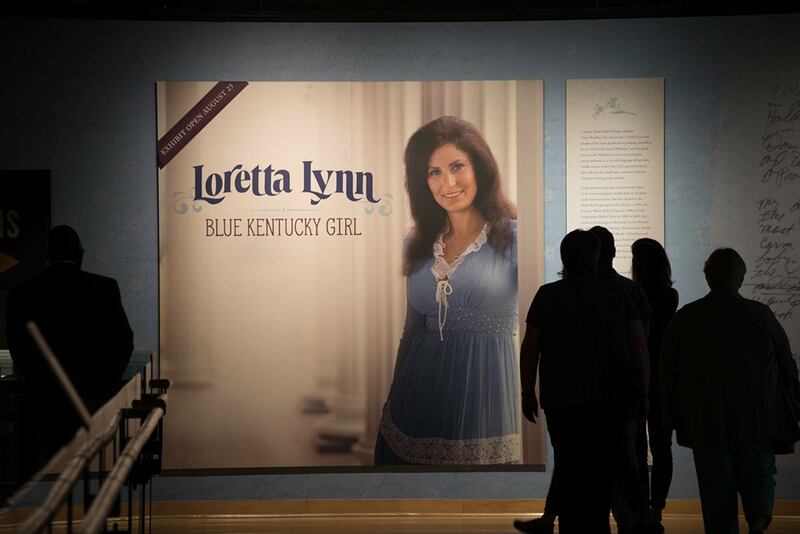 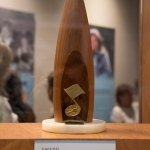 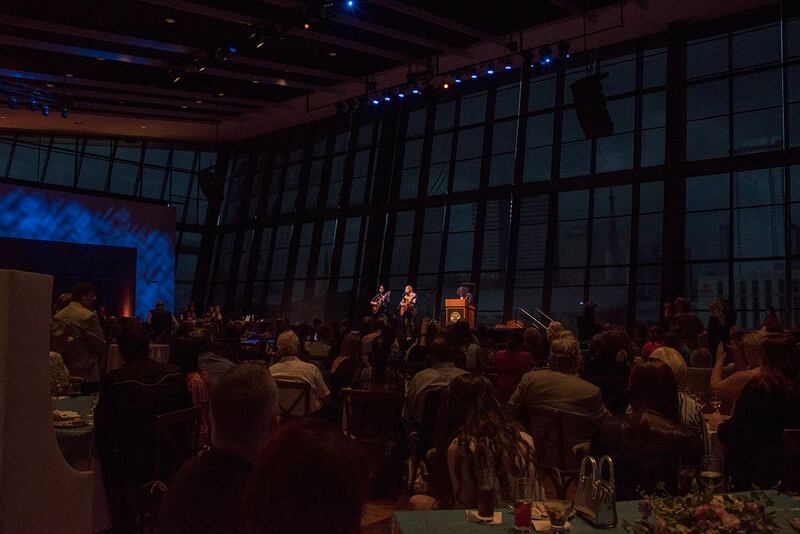 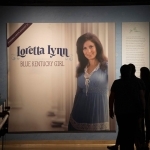 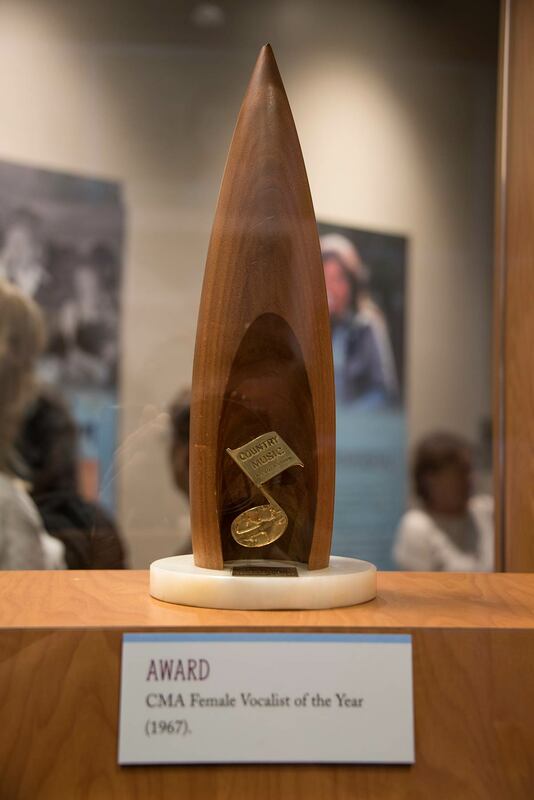 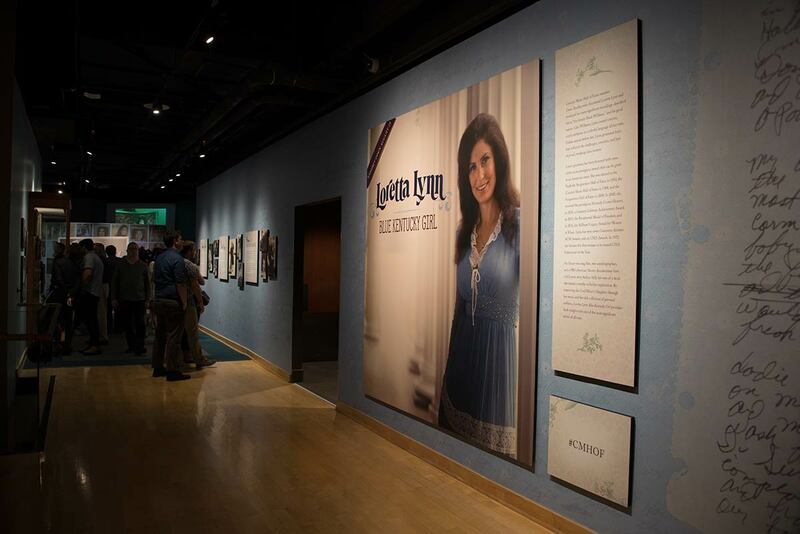 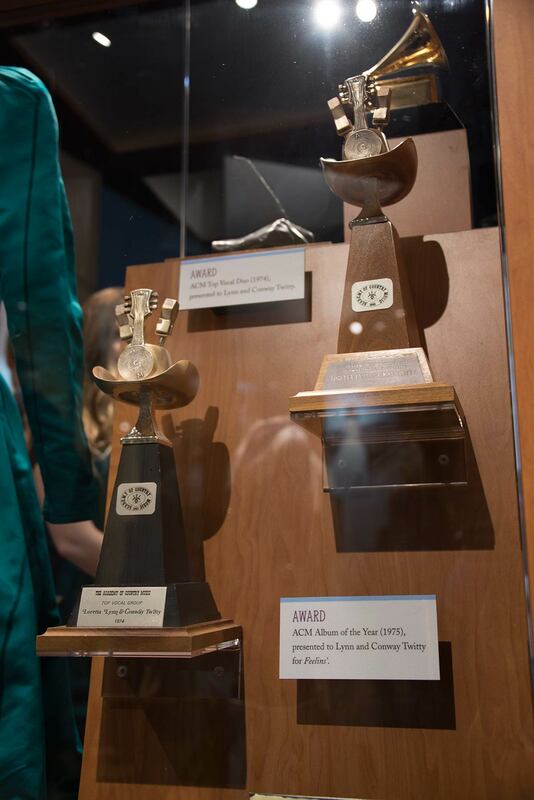 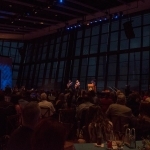 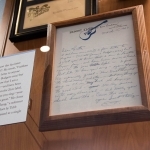 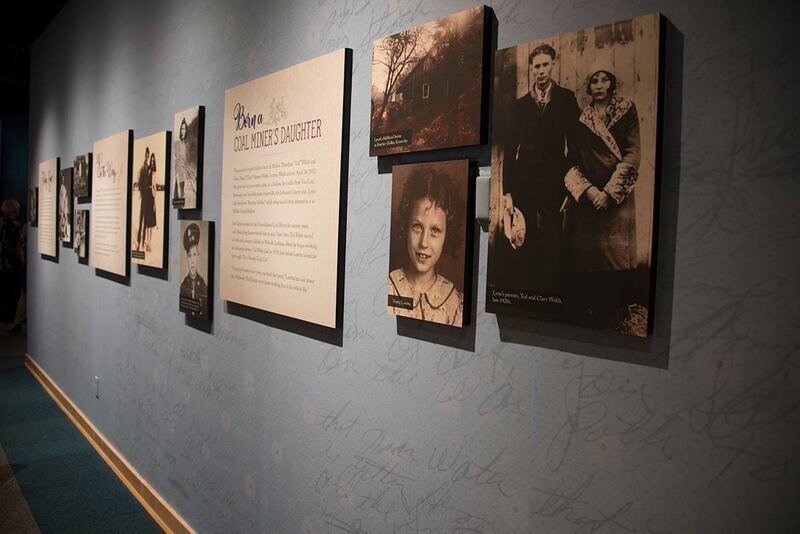 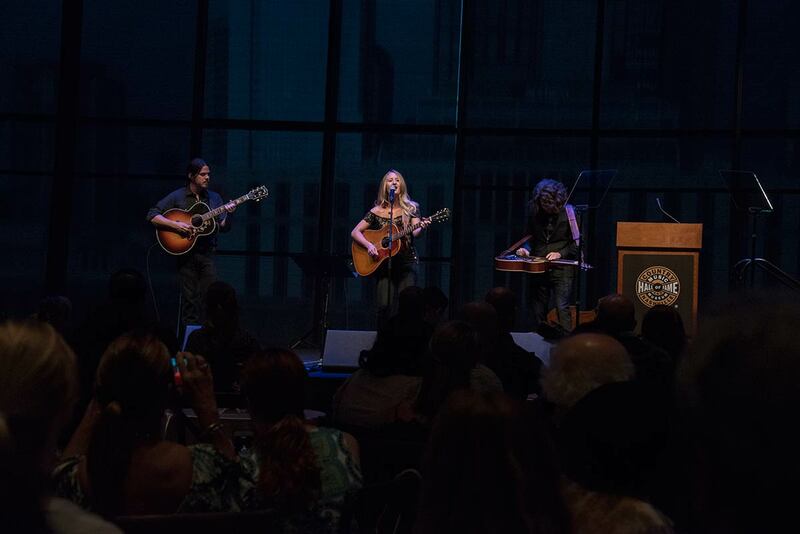 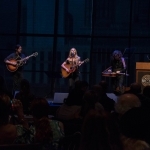 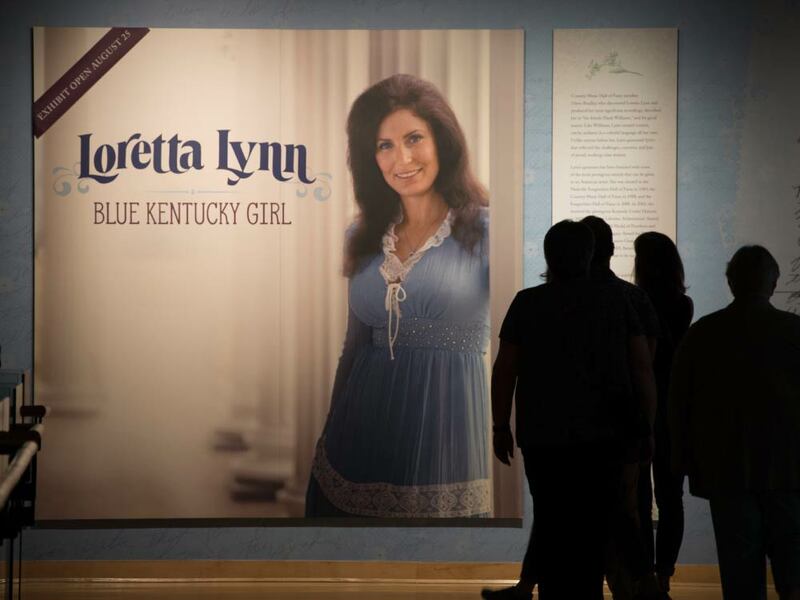 Family, friends, colleagues and industry insiders gathered at the Country Music Hall of Fame last night (Aug. 22) to celebrate Loretta Lynn’s new exhibit, Loretta Lynn: Blue Kentucky Girl. 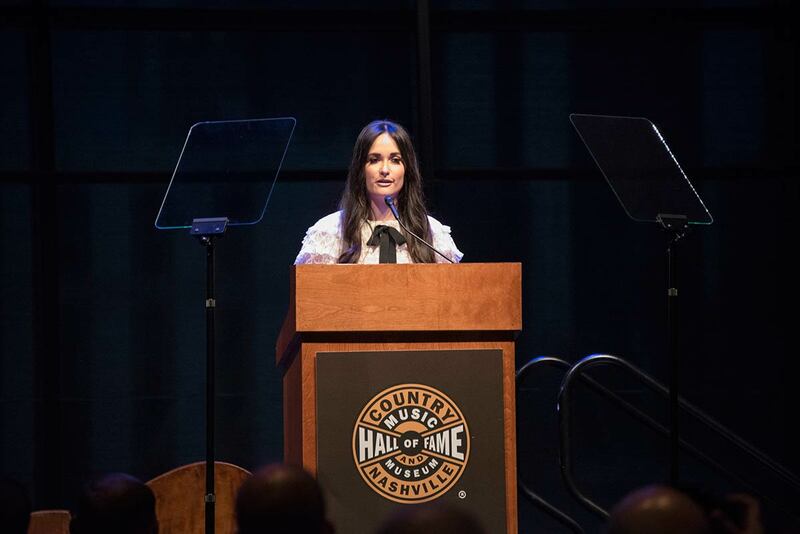 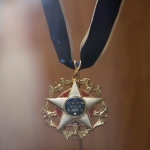 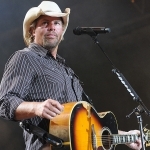 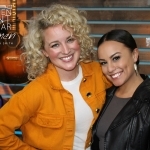 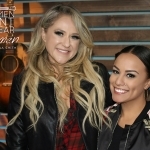 Although Loretta was not present—she hasn’t made a public appearance since suffering a stroke in May—artists Margo Price, Brandy Clark and Kacey Musgraves stepped onto the stage to pay tribute to the country music legend. 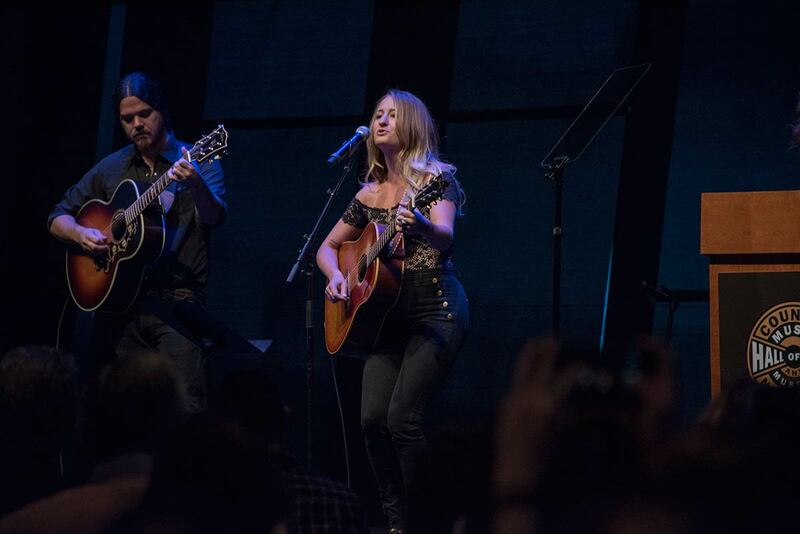 Margo Price kicked off the evening by performing Loretta’s 1968 No. 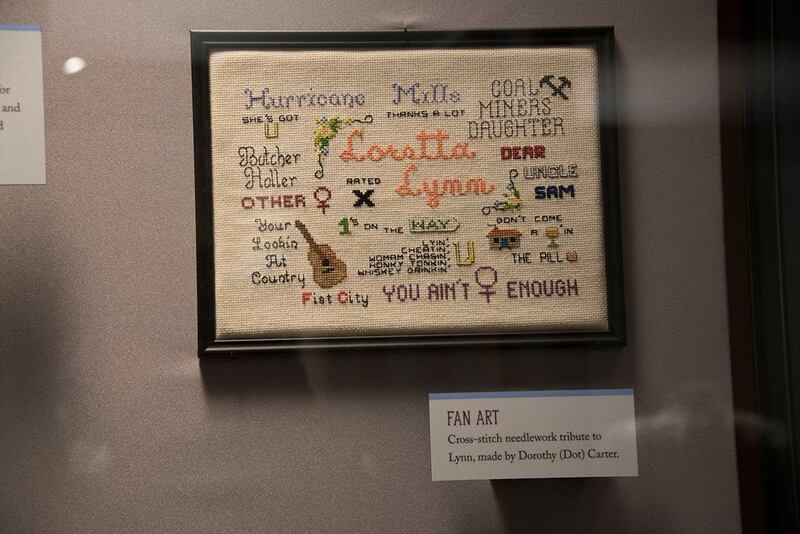 1 hit, “Fist City,” before Kacey Musgraves took the stage to read the forward that she wrote for the book based on the new exhibit. 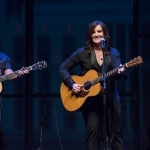 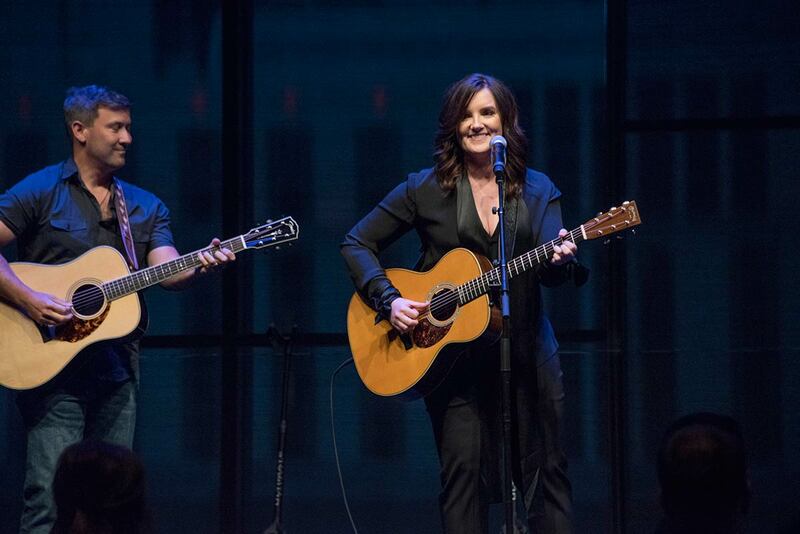 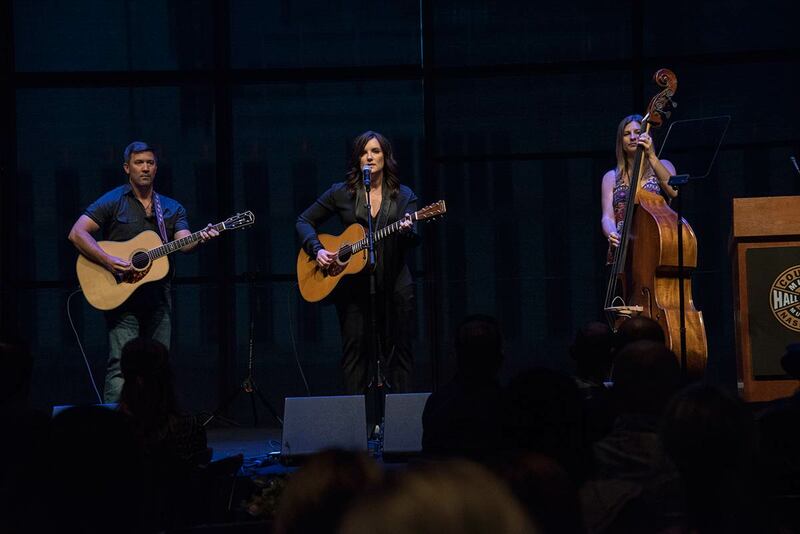 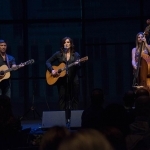 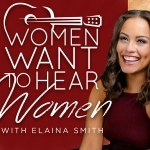 Brandy Clark capped the tribute by performing “Coal Miner’s Daughter,” a tune Loretta took to the top of the charts in 1970. 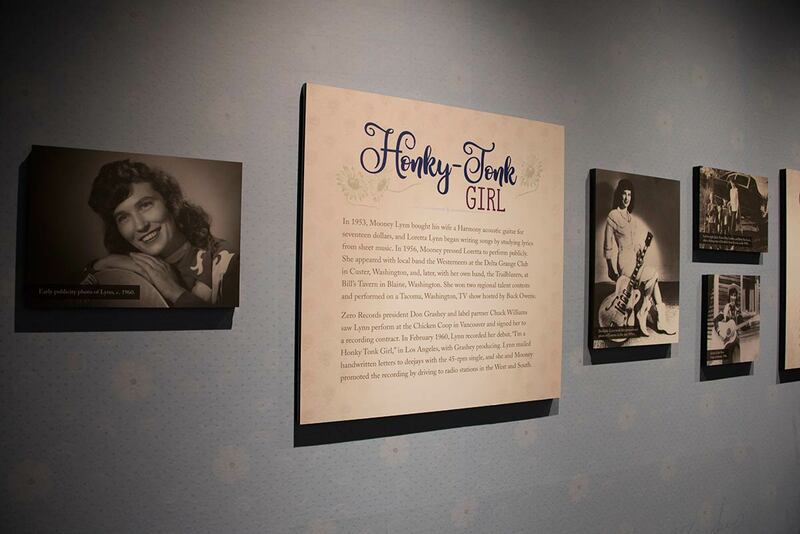 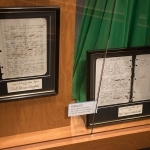 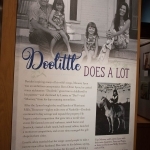 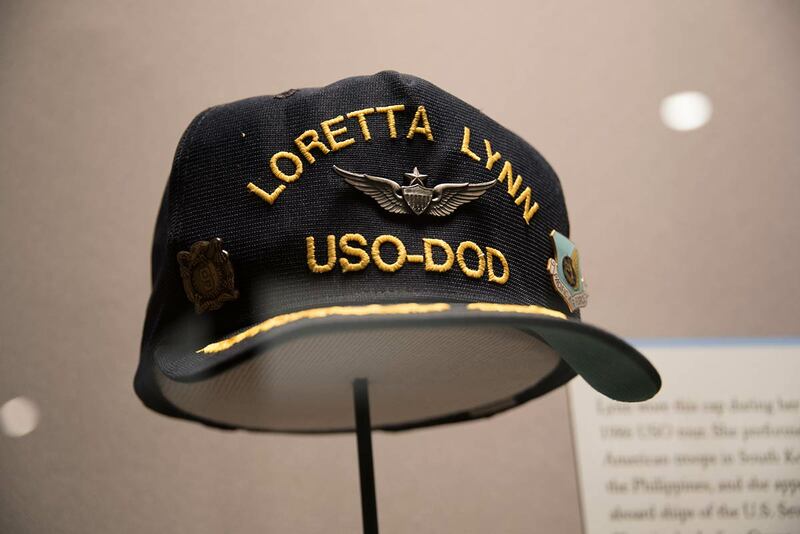 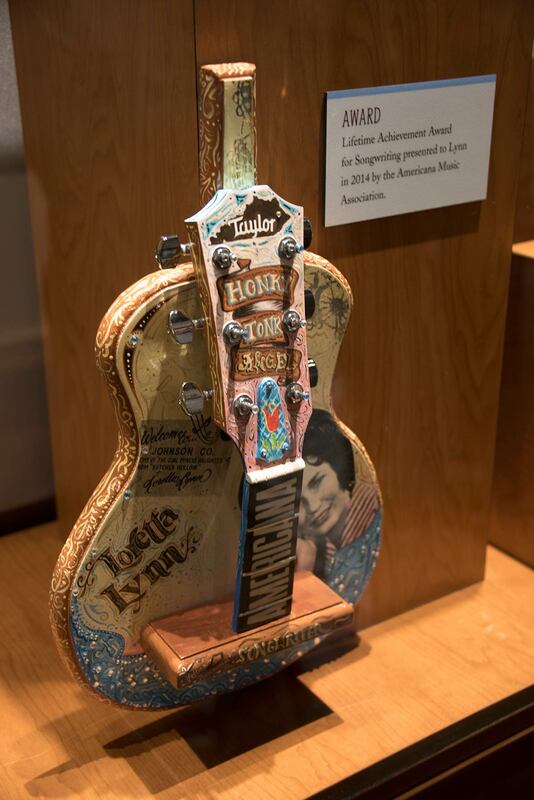 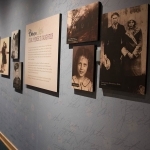 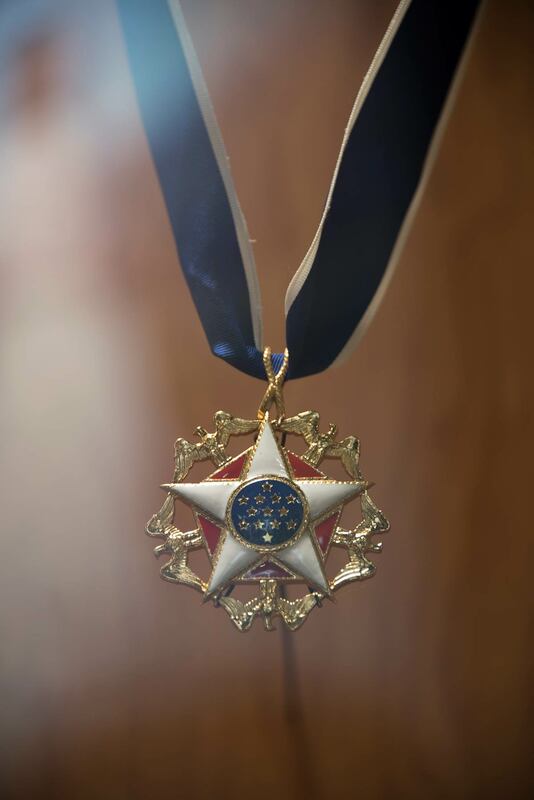 Loretta’s fans can revisit the past in her new exhibit that opens on Friday, Aug. 25, and runs through Aug. 5, 2018. 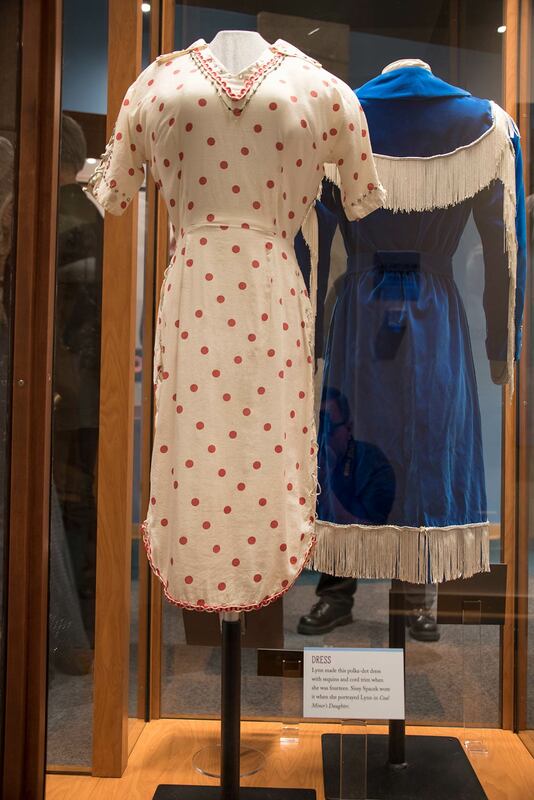 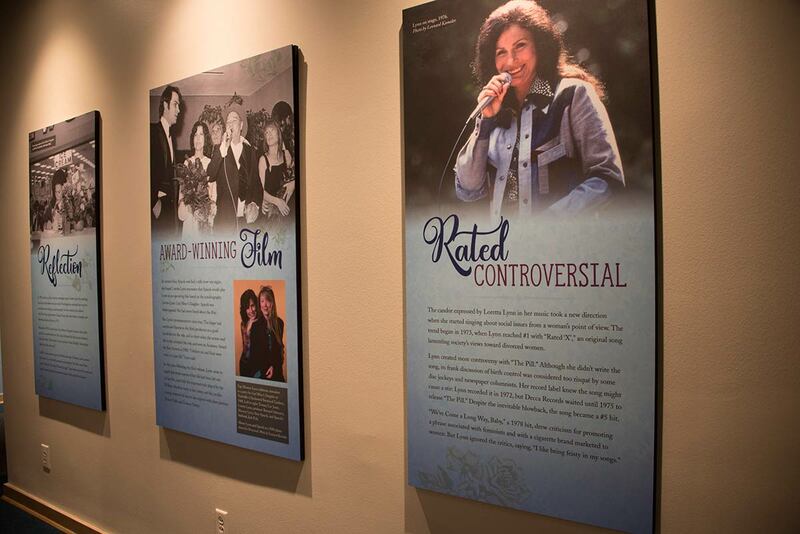 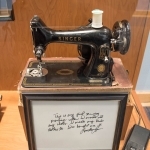 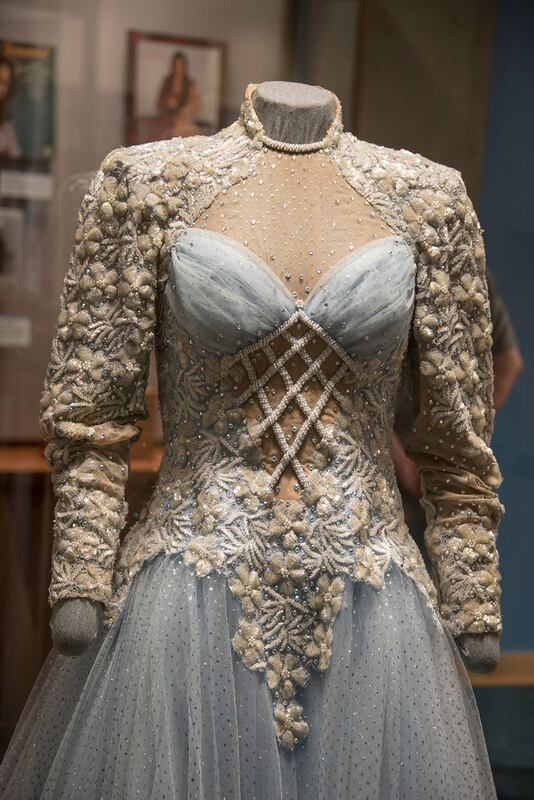 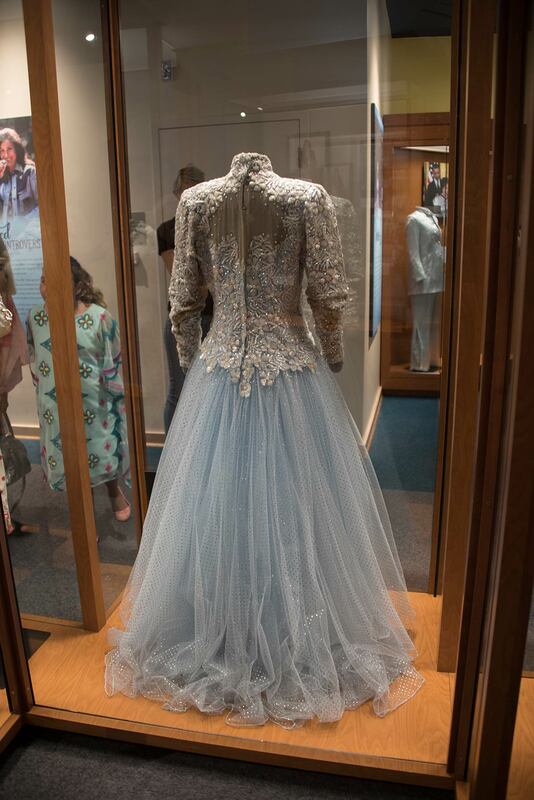 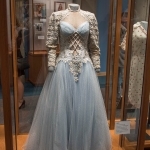 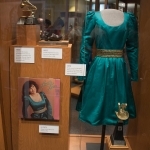 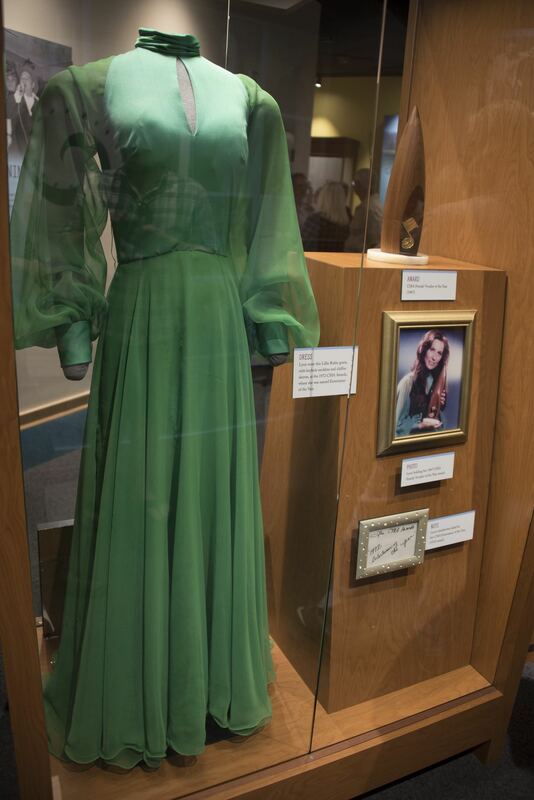 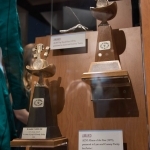 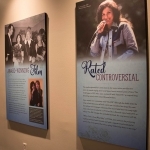 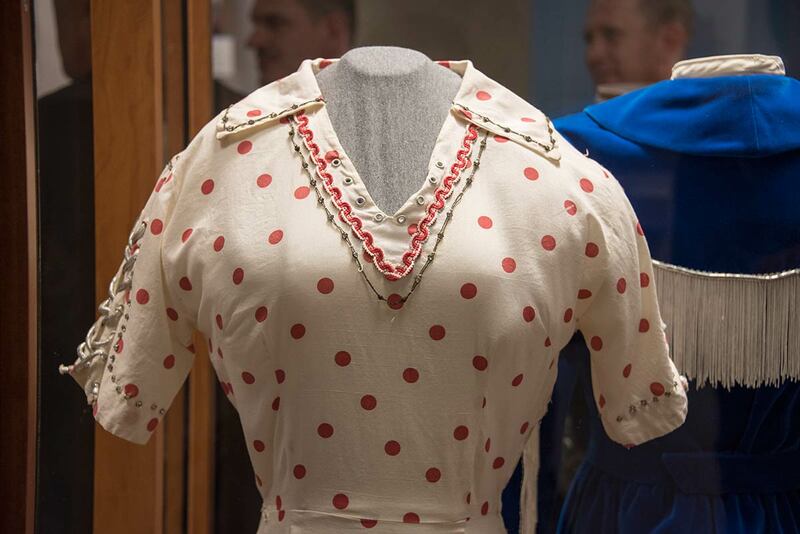 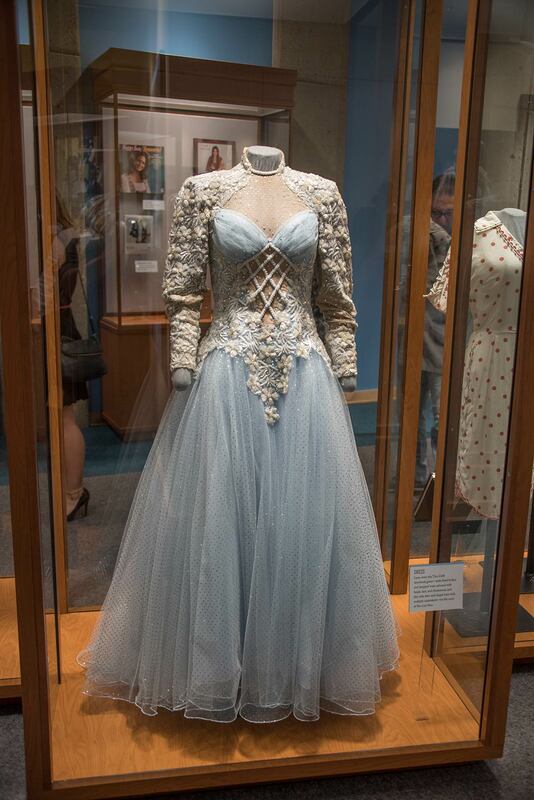 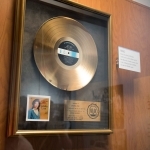 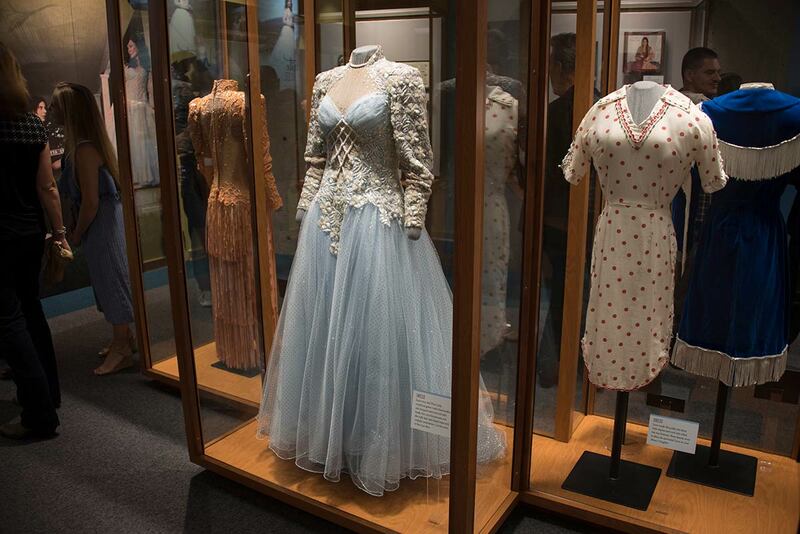 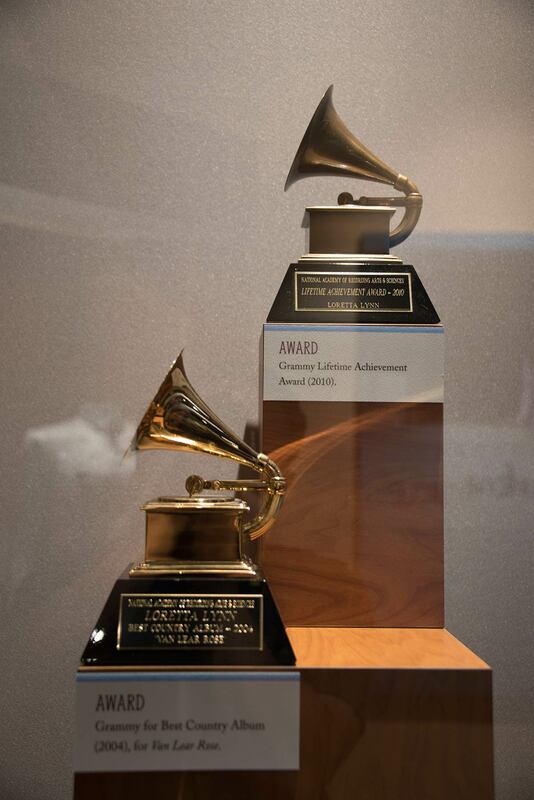 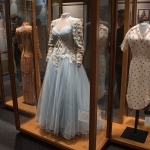 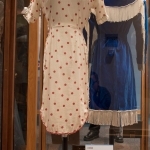 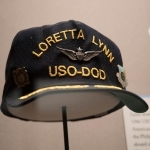 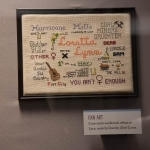 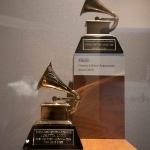 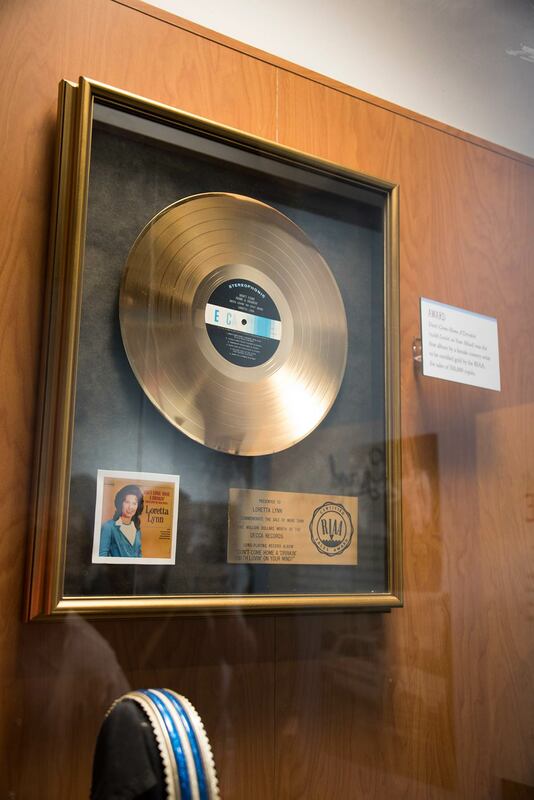 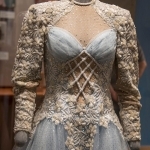 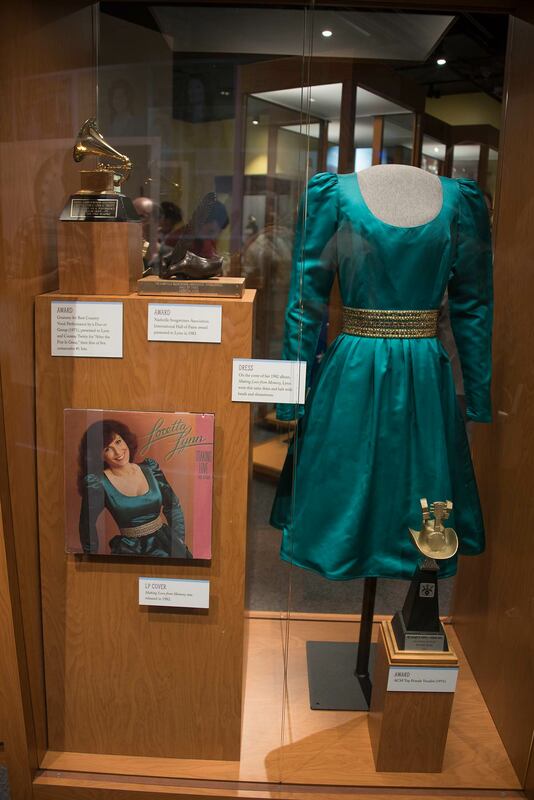 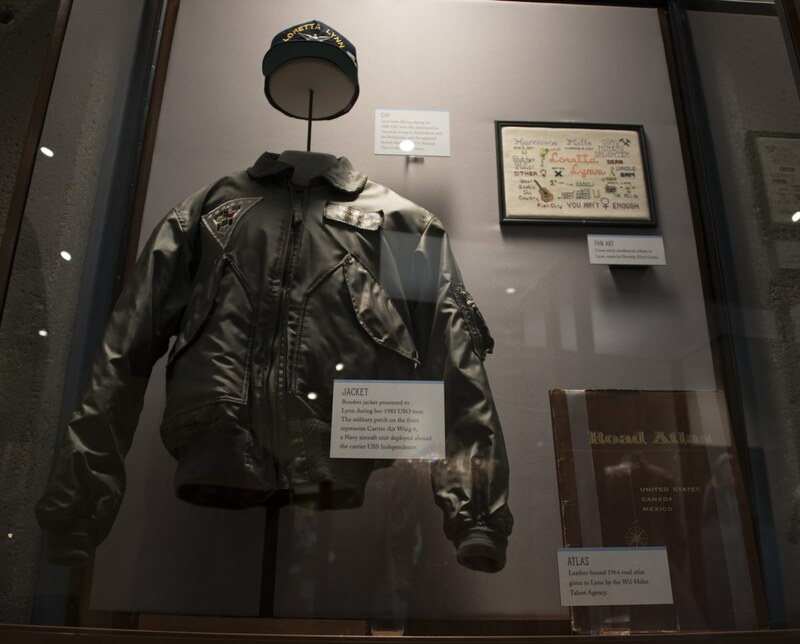 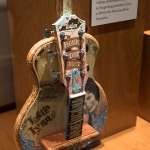 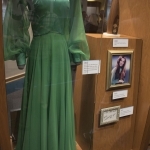 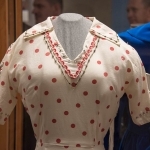 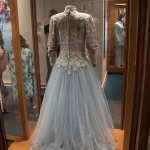 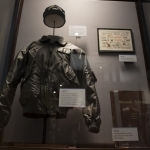 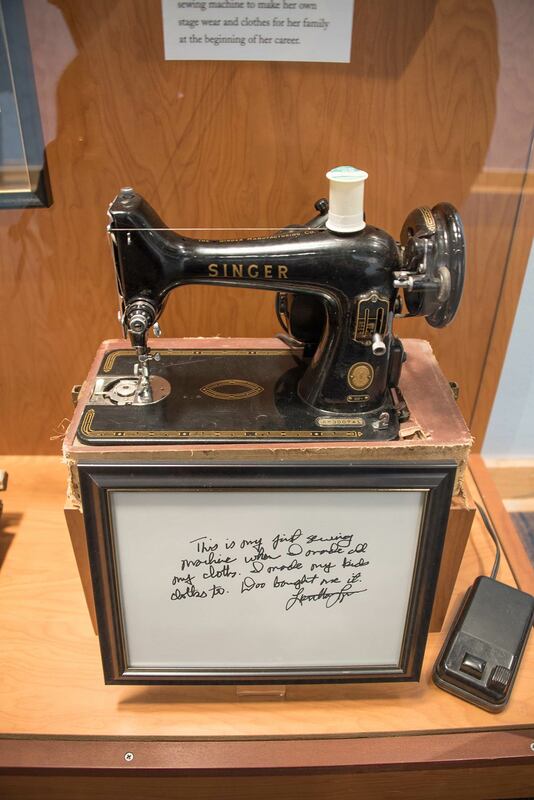 Loretta’s exhibit features dresses she wore in some of her most well-known album covers, personal memorabilia, photos, awards, instruments and more. 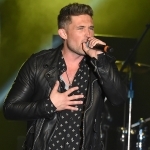 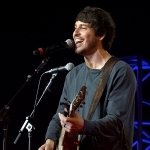 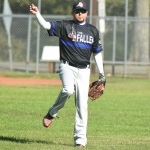 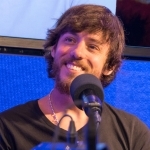 Check out our photo gallery of more than 30 pics. 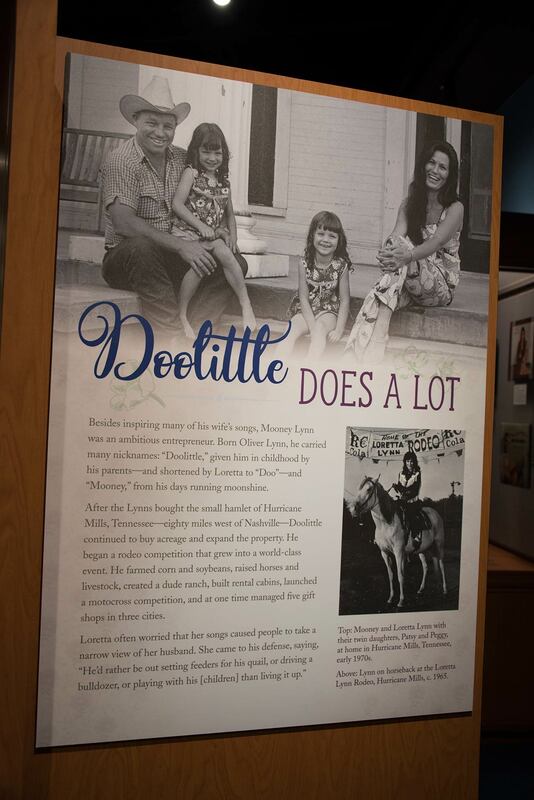 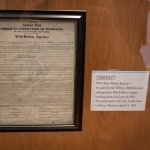 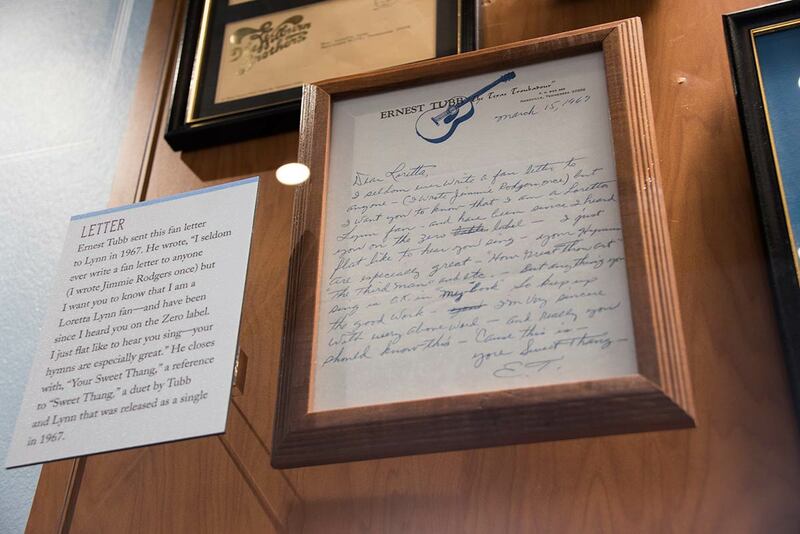 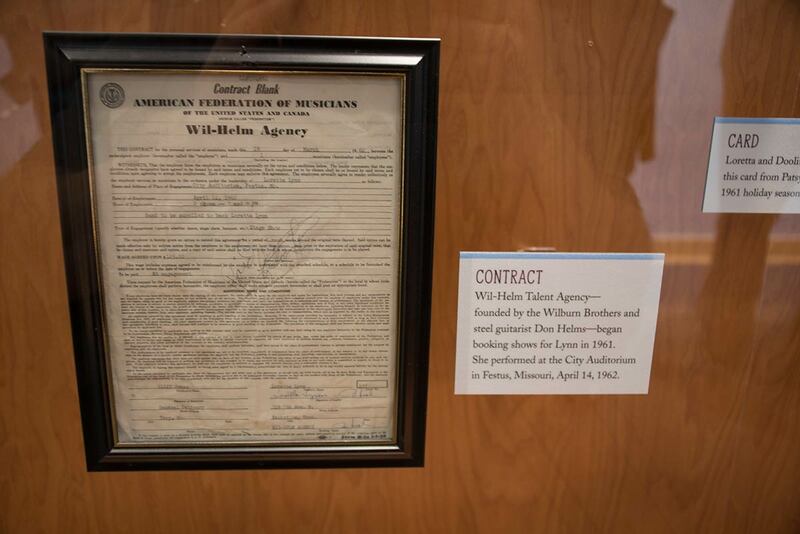 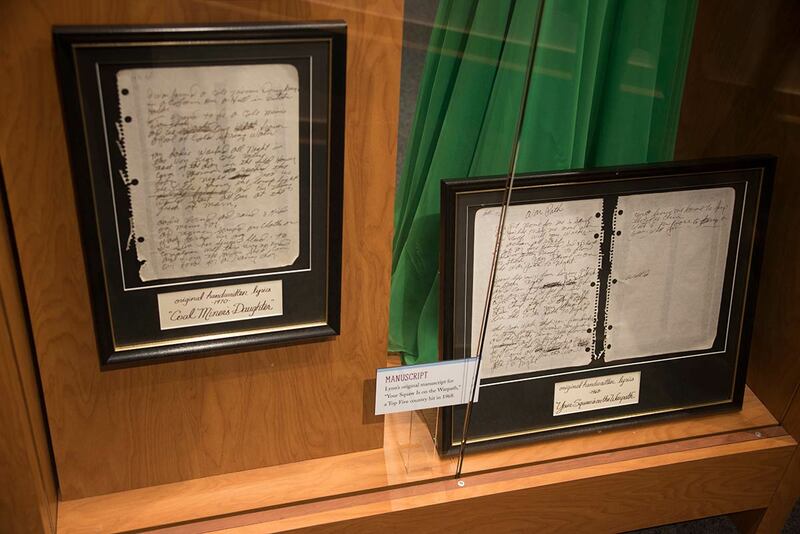 Kacey Musgraves read the forward that she wrote for the Hall of Fame’s book based on this exhibit.